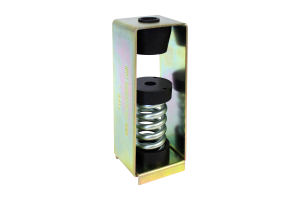 We manufacturer vibration isolator for industrial, commercial, and other equipment. The VibraSystems blog is the ideal place to learn more about our products, projects, and plans for the future! 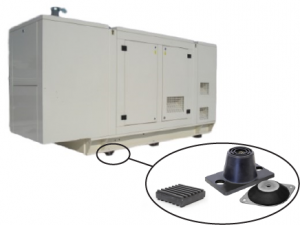 How to reduce vibration of a rooftop Air-Conditioning Equipment? 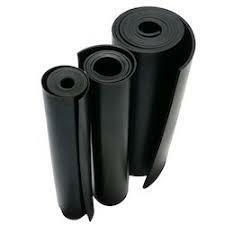 How to choose the anti-vibration Pad? 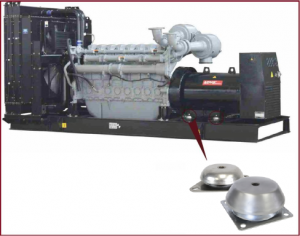 How to reduce vibration of a commercial generator? How to reduce vibration of a power transformer? 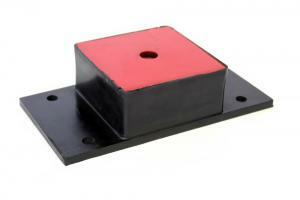 What Are Vibration Isolation Mounts? 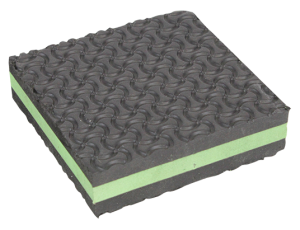 How Do Anti Vibration Pads Work?